One of comedy’s heavy hitters, Chris Brooker’s infectious energy and enthusiasm sweeps through a room like an irresistible force. Chris’ combination of hilarious, original material and inspired improvisation means that you will never see the same routine twice. Immensely likeable, there’s no doubting his ability to win over any crowd and drag them along for the ride. 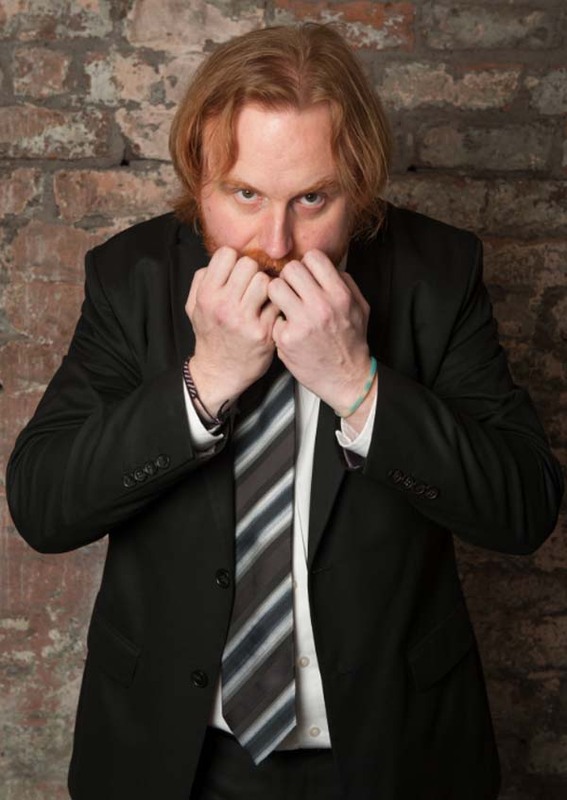 Described only half-accurately as comedy's ginger viking, Chris has taken his brand of comedy and compering all over the UK as well to the US and Canada. In 2008 he made history when he became the first foreign player to be chosen for the All-Star team at the ComedySportz World Championship in Portland, Oregon. Currently in high demand as an MC due to his ability to energise a room and think on his feet, Chris is also a polished performer with three full length solo shows under his belt. The most recent of which, Unstoppable, played to glowing reviews on both sides of the Atlantic.